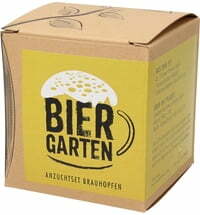 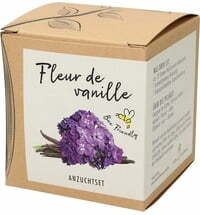 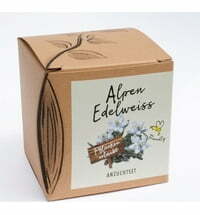 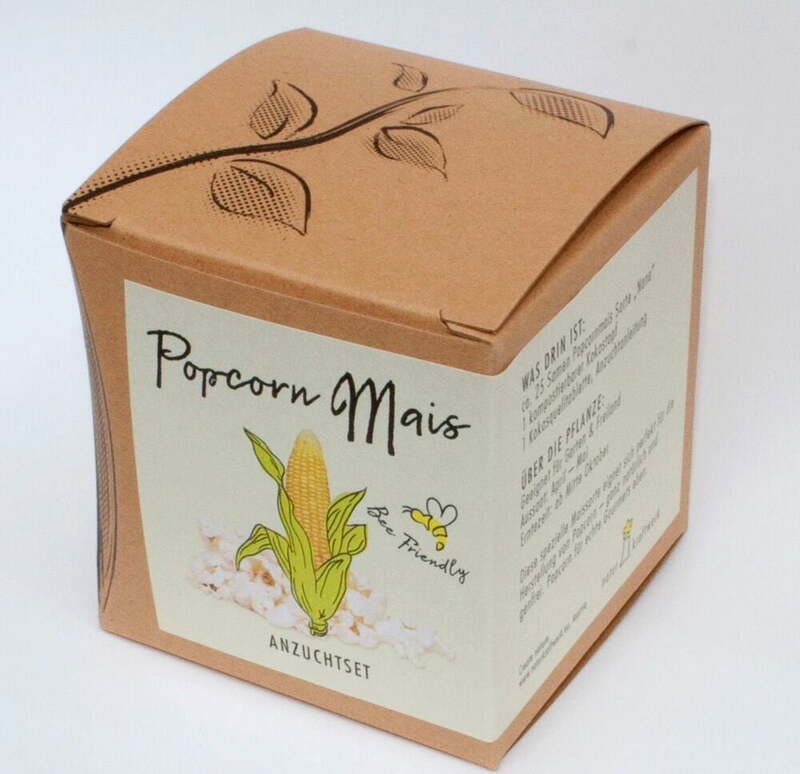 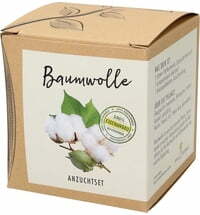 This prettily-packed starter kit is a great gift and is especially suitable for growing popcorn. 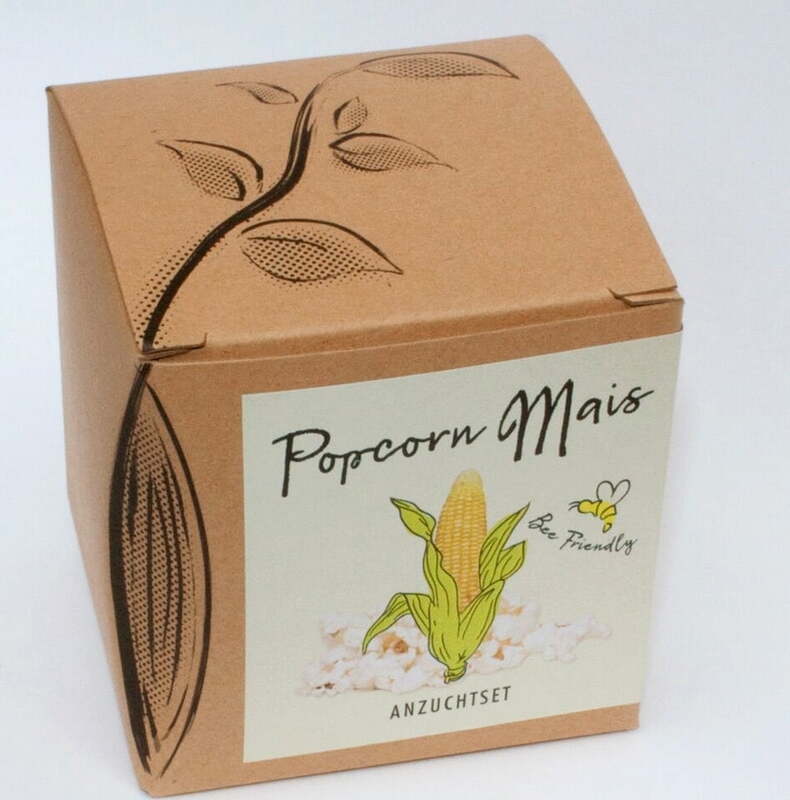 Unlike traditional corn, the popcorn corn matures a little later and needs loose soil in the garden. 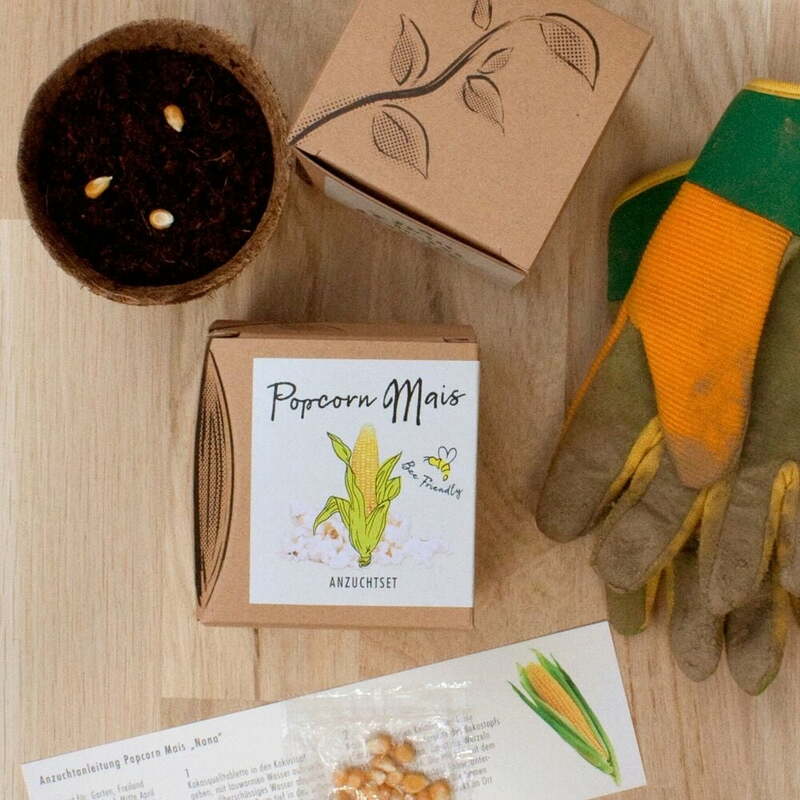 The seeds can be used again after the corn is harvested. 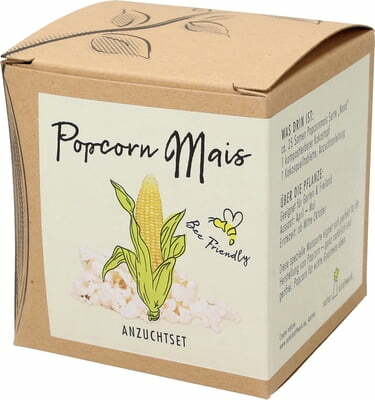 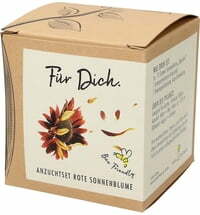 •About 25 popcorn seeds "Nana"
Zotter Schokoladen A gift for you!